(replacement) resorption will be discussed using extensive clinical case illustrations. _Dr. 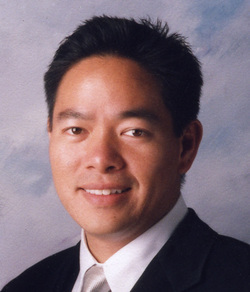 Wong graduated with honors from the University of the Pacific College in 1989 and the School of Dentistry in 1992 where he was awarded Dean’s List. 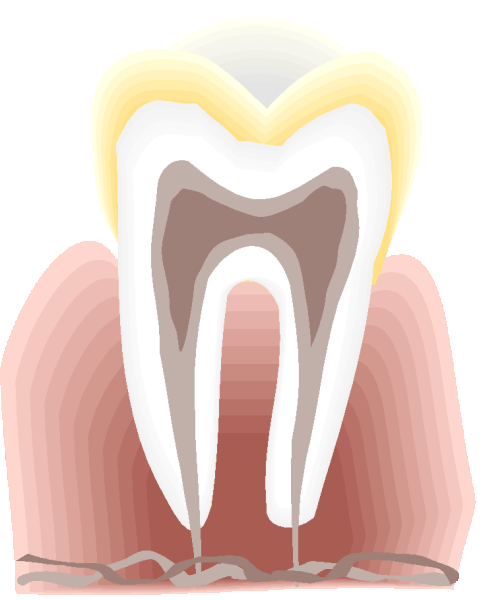 He completed his graduate training in endodontics at the University of Pennsylvania School of Dental Medicine in 1997.
endodontics at the University of the Pacific School of Dentistry and has become, early in his career, respected worldwide as a lecturer, practitioner and teacher.